Couple of book signings tomorrow at Blackstone's. We will be hosting two prominent Beacon Hill authors on Tuesday, December 18th from 5 to 7pm for a book signing. 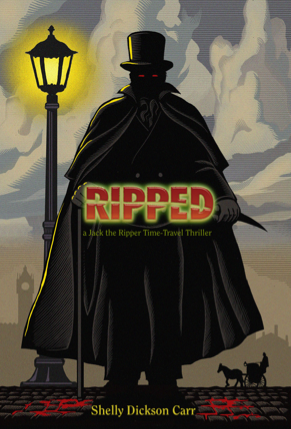 Shelly Dickson Carr will be signing her new book Ripped, a Jack the Ripper Time Traveler Thriller. John Spooner will be signing his newest book, No One Ever Told Us That. Here are links to both their sites if you need more details. Should be a powerhouse event and with the holidays just days away, signed books make great gifts! Click (here) for the Blackstone's website. 0 Response to "Book Signings: Ripped & No One Ever Told Us - 12/18"